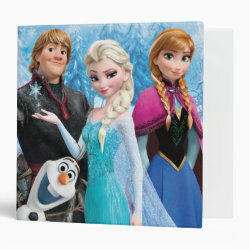 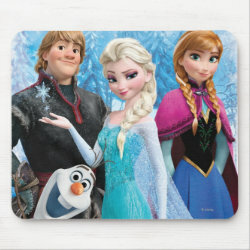 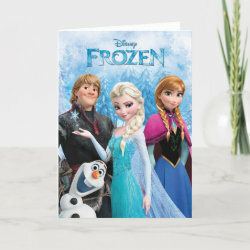 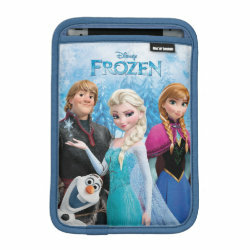 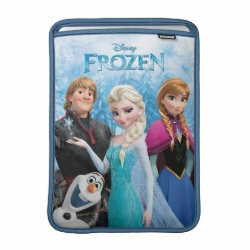 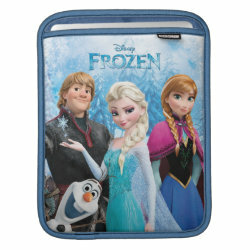 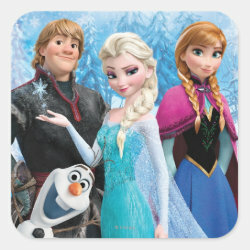 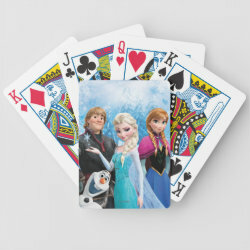 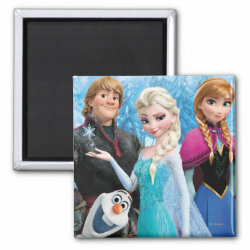 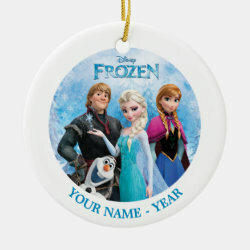 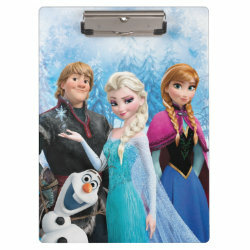 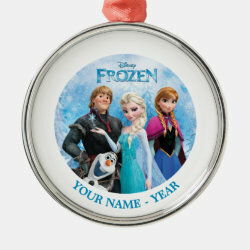 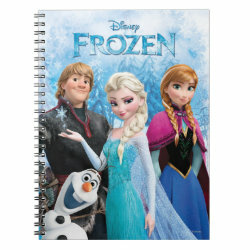 Mountain man Kristoff, Olaf the Snowman, Princess Anna of Arendelle and Elsa the Snow Queen are all together on this beautiful design of Disney's hit More... animated feature film Frozen from the official Frozen merchandise store at Zazzle. The design of the four main characters is available on cards, posters, magnets, notebooks, tablet sleeves, binders and stickers. 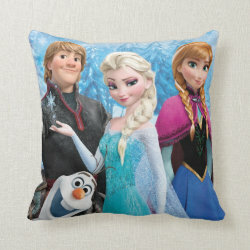 Great gifts here for fans of this great movie. Frozen's Anna, Elsa, Kristoff & Olaf Fleece Blanket, 50"x60"